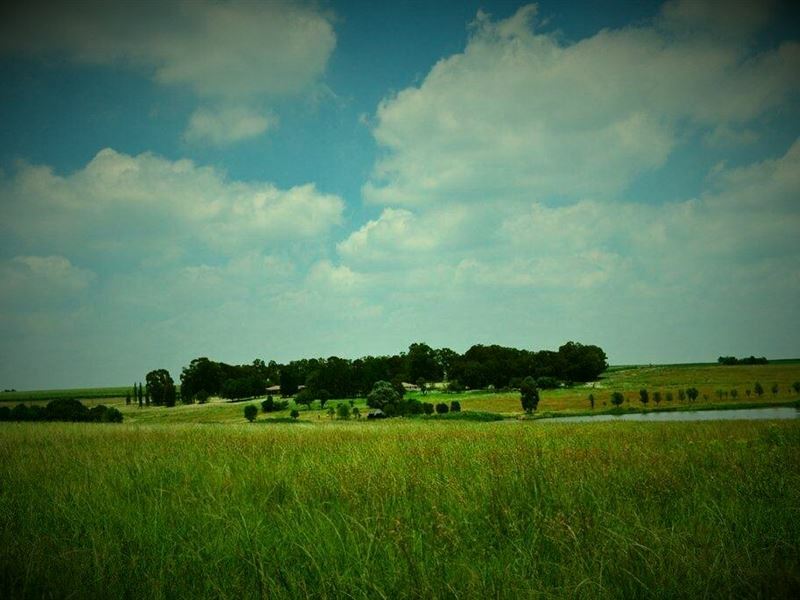 Lourenza Wildlife Reserve is located just an hour from Johannesburg, in a peaceful location near Frankfort. 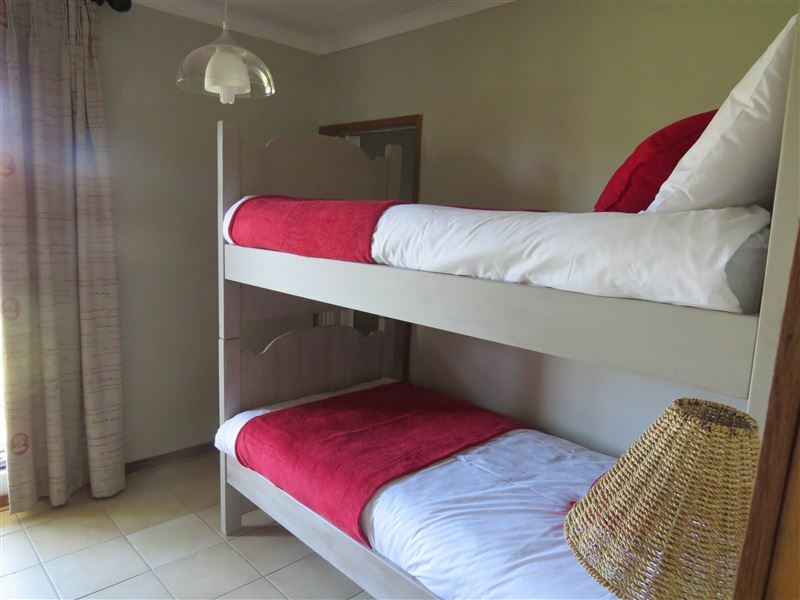 The Reserve offers a wide selection of self-catering accommodation units to suite all group sizes.<br /><br />The reserve has units sleeping either just two people, four people or a family of six. 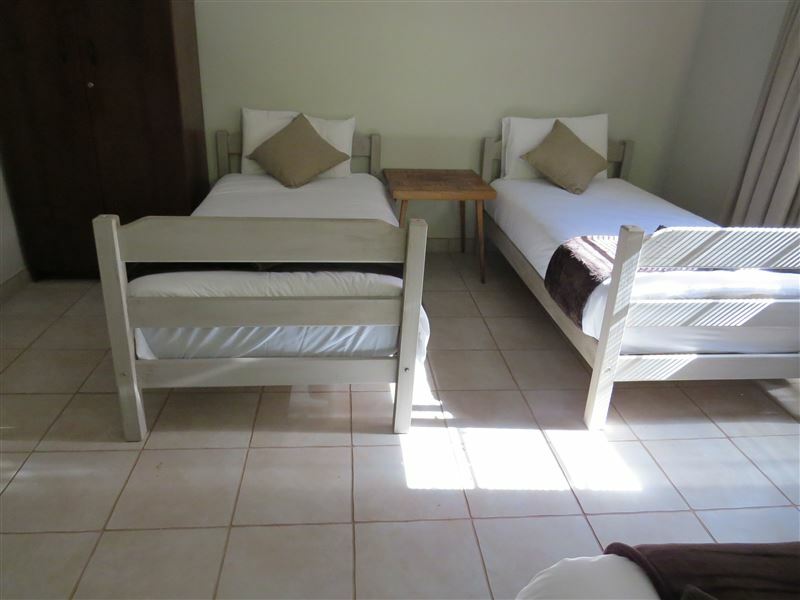 All the facilities are fully equipped for self-catering and the rooms have all bedding provided. The reserve itself offers guests a selection of activities. 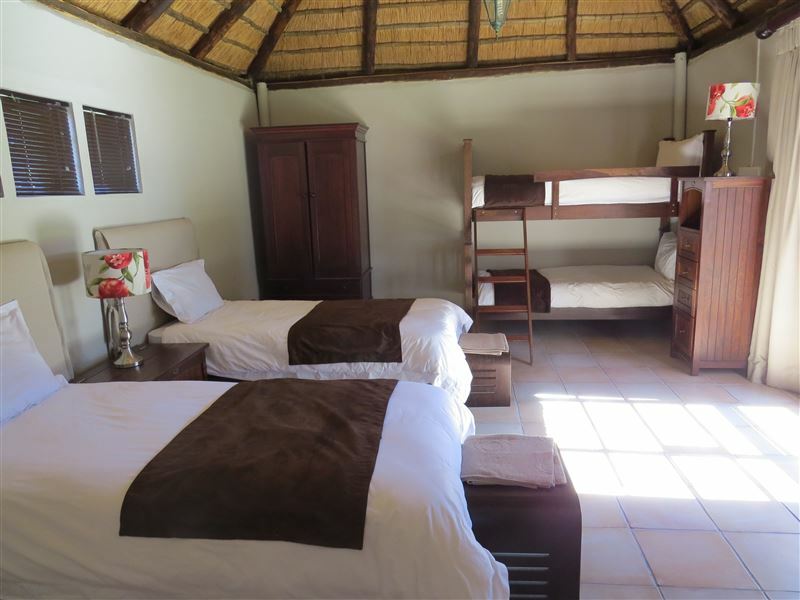 Guest can relax by the pool, enjoy scenic horse riding routes, game drives, fishing and bird watching. 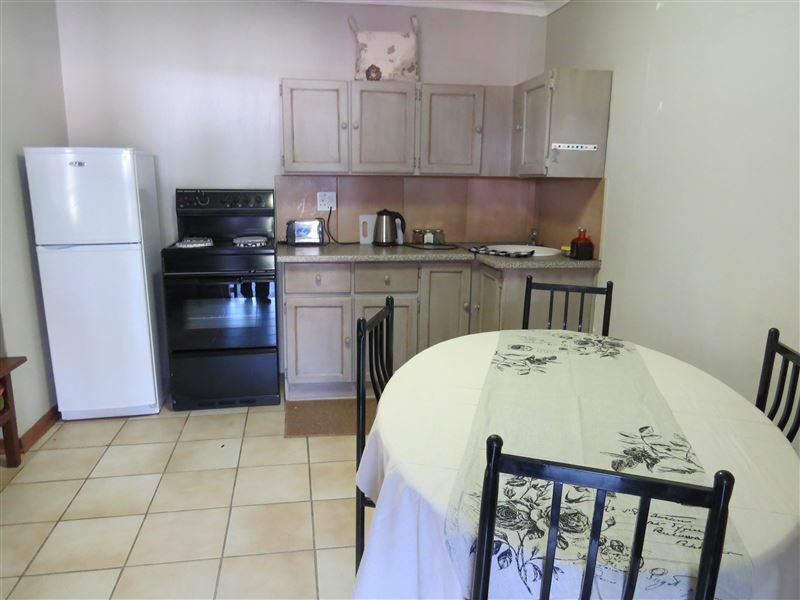 The entertainment area includes a TV with DStv, a bar, boma fire place and a kitchen. "Loved every moment. Great place to stay"
"Being out in the open, the silence and peacefulness of the place"
"Lovely comfortable accommodation. Our dog was safely in an enclosed garden. Wimpie was on hand for our every need. Could do with an egg lifter in the kitchen :)Teens loved the games room." 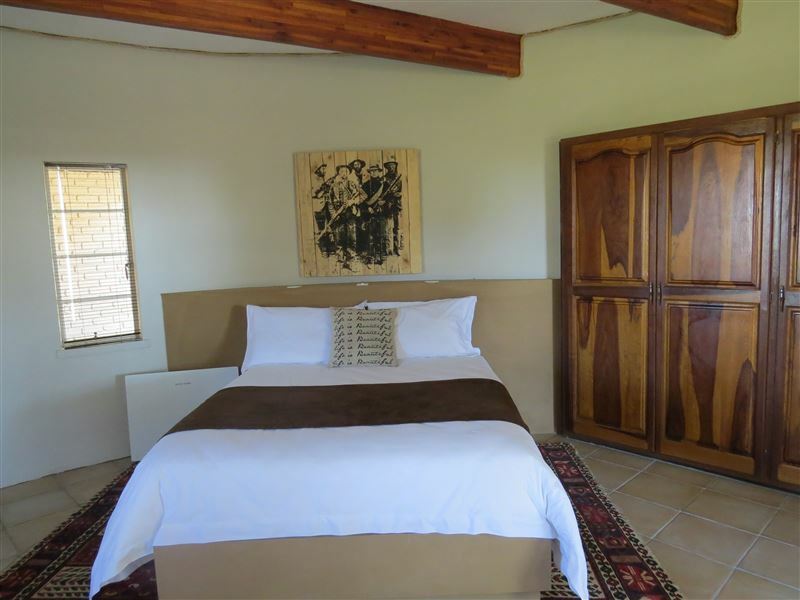 "Our game drive where we saw so many Zebra, Blou Wildebees, Gemsbok, Emu, etc"
"We loved the large farm house in which we stayed & the horses who came to visit often. Things to improve: no kids channels on DSTV package & we lacked soap. Overall a great holiday destination!!!" "Geat rooms, great price, great service." 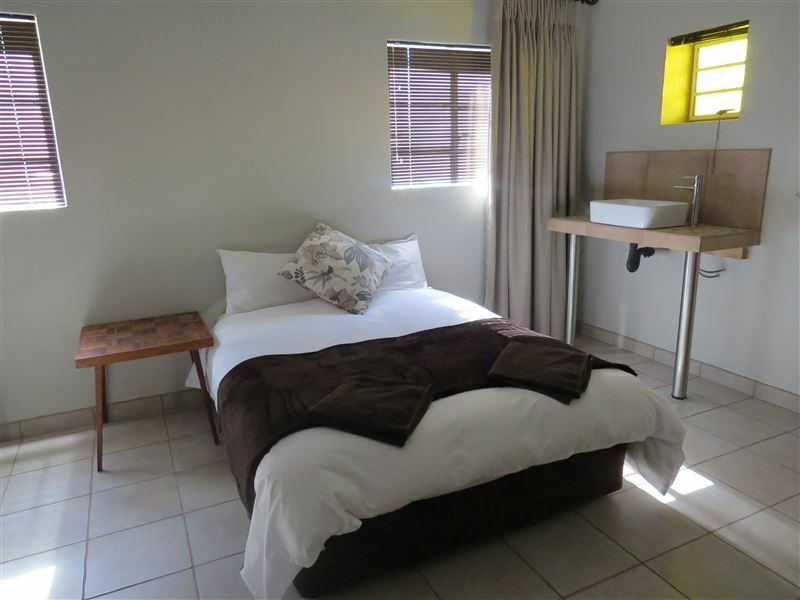 "A lovely stay in a beautiful area. Peace and quiet. Horse riding. Swimming. Even jumped on a trampoline for the first time in years! And the town is so quaint and friendly too. A definate must for a break away from the city." "Although we spend very litte time at Lourenza ( we attended a wedding) our stay was pleasant and the proprietors very helpful"
"Very friendly service! Had a lovely time!"